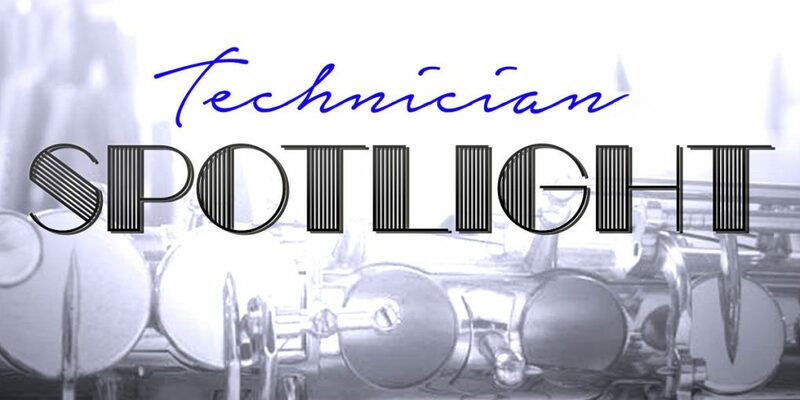 I am the Band Instrument Repair Technology instructor at Renton Technical College in Renton WA. I have been there since August of 2016. Before that, I was a repair technician at Twin Village Music in Lancaster NY and Kennelly Keys Music in Lynnwood WA. Prior to repair, I was the Band and Choir Director at Smyrna High School in Delaware. Being the instructor at RTC, I cover everything in the woodwind and brass repair repertoire. When I repair, I love working on saxophones. 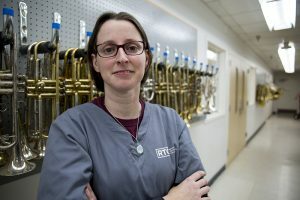 The Band Instrument Repair Technology Program at Renton Technical College offers a hands-on approach to learning repair of woodwind and brass instruments. 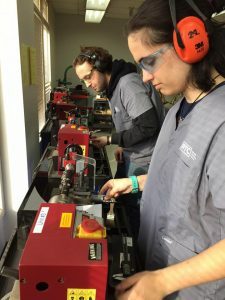 Students receive a solid foundation in the repair skills necessary to be a successful band instrument repair technician. 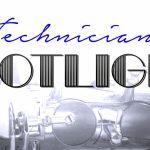 We also cover machining topics for tool and part fabrication, some basic orchestral string repair, and advanced repair topics. Never stop learning. New techniques, new tools, and better methods are developed all the time, that makes our jobs easier and more efficient.